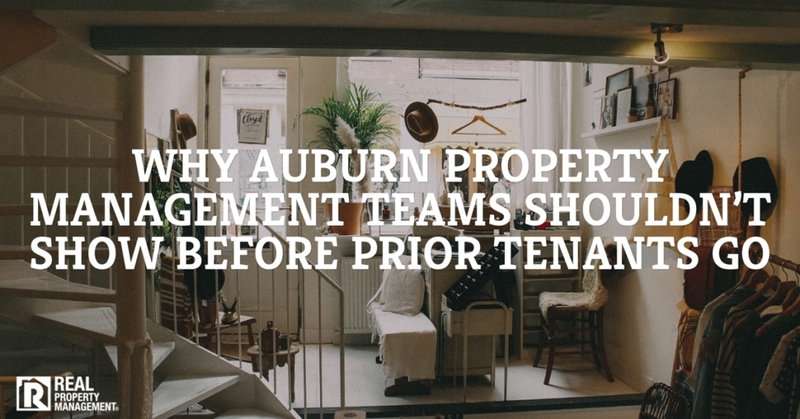 Entering the waters of property management can be a daunting task. So many what-ifs and unknowns can make it difficult to navigate the stormy seas. You know your end destination, but how will you get there and how many storms will come your way? 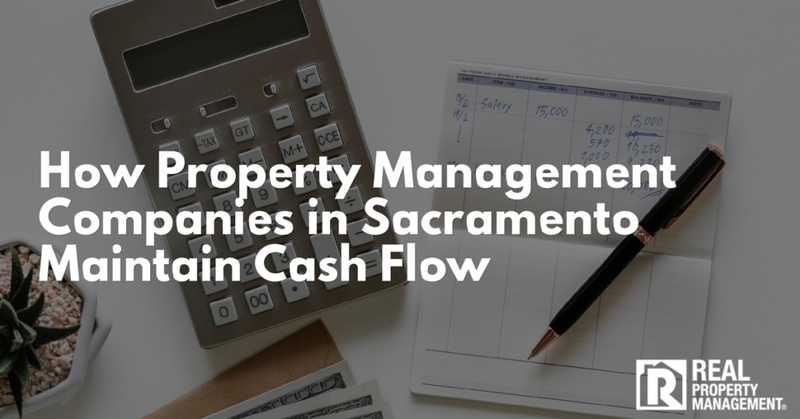 Folsom property management experts at RPM SAC-METRO are here to assist you in smooth sailing. While there are many tasks at hand when it comes to managing a rental property, we believe that one of the best and easiest ways to land you safely on the white sandy beach of your sailing destination is through conducting routine property inspections. Routine inspections do cost a little bit of money up front, but by doing so, they can save you bundles of money in the long run. Before you enter the front door of your rental property, you must post a proper entry notice letting your tenants know what day and time you will be entering the premises. Proper entry notices usually come in the form of an official paper notice posted on their front door, though as more management companies keep up with the digital age, some notices are known to be delivered via email or even text message. 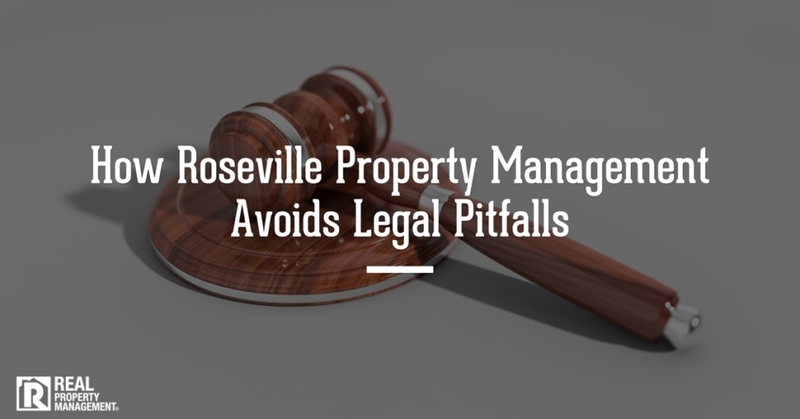 Check with your attorney before settling for a less formal entry notice. This notice should be posted no less than 24 hours in advance, but 48 hours is preferable in property management. 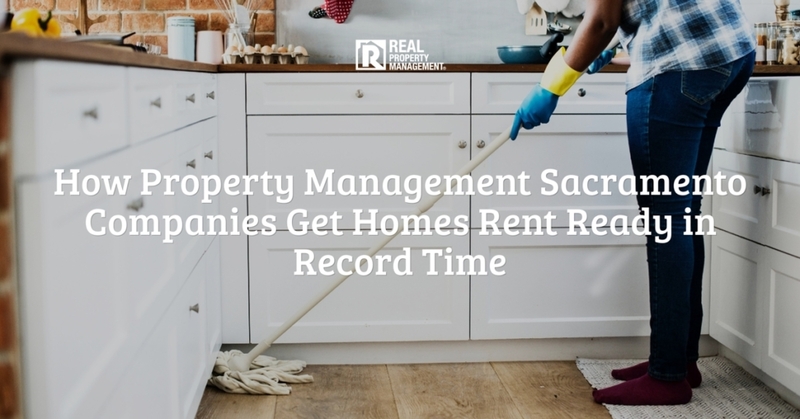 Folsom teams like to give tenants 48 hour advance written notice to be courteous and give them time to get their things in order and make sure the property is presentable. On the entry notice, tell your tenants the reason for your inspection. Set clear expectations and intentions of what you will be inspecting. Routine property inspections should be done semi-annually to make sure your property is in perfect working order. These inspections should include both the interior and exterior of the property. A good rule of thumb is to conduct one inspection in the spring and another in the fall. Keep in mind, you will be responding to maintenance in between these inspections as needed. By conducting regular inspections, you will be able to see any signs of a maintenance problem, hopefully before it becomes a big maintenance emergency. 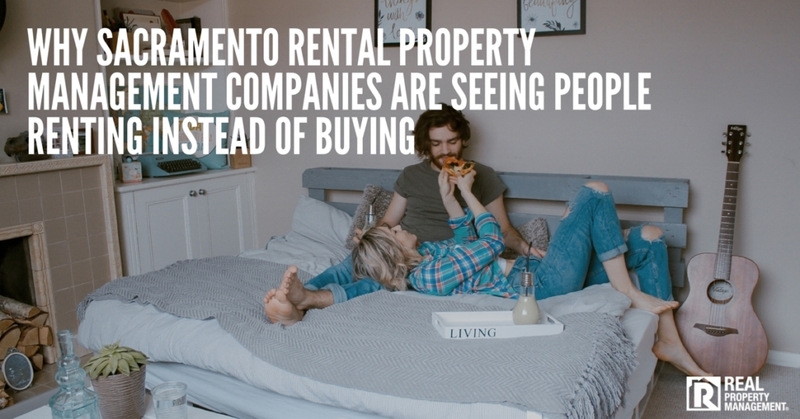 When tenants see that Folsom property management teams make regular inspections of the property, they are more likely to care for the property and treat it with respect. 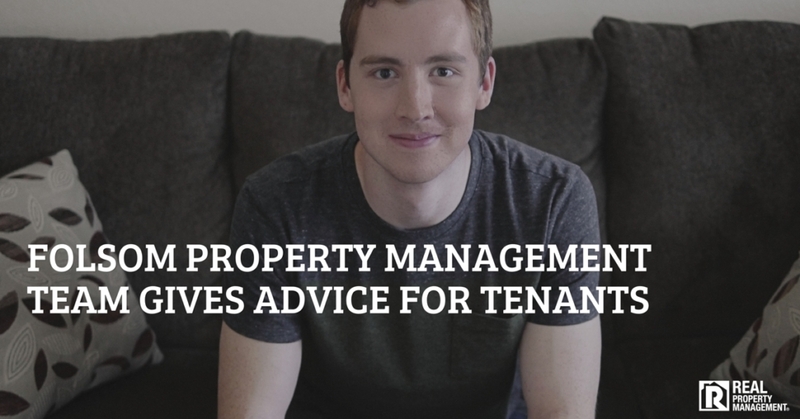 Having clean and respectful tenants will save property owners money on maintenance. Property owner’s inspection checklists vary depending on if the property is occupied or vacant. 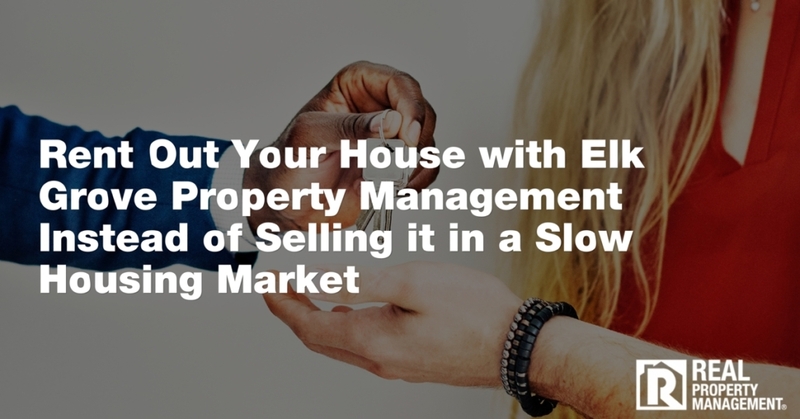 For the purpose of this article, we are going to point out which items you should inspect during occupancy while conducting a semi-annual property inspection. Repair any window or door screens so there are no holes or tears in the screens. Protect yourself as a property manager and always document your findings after your property inspection. Doing so will help protect you if legal action is brought against you. Take pictures of the property on the interior and exterior during your inspections as proof of your findings. If you find anything during the inspection that lets you know your tenant is in violation of any part of the lease agreement, follow up with an official notice and a time by when the violation must be resolved. 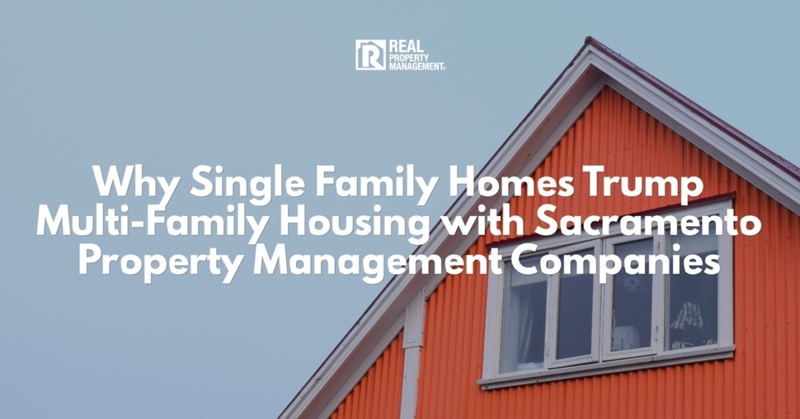 At SAC-METRO, we pride ourselves on open communication with our clients and tenants. 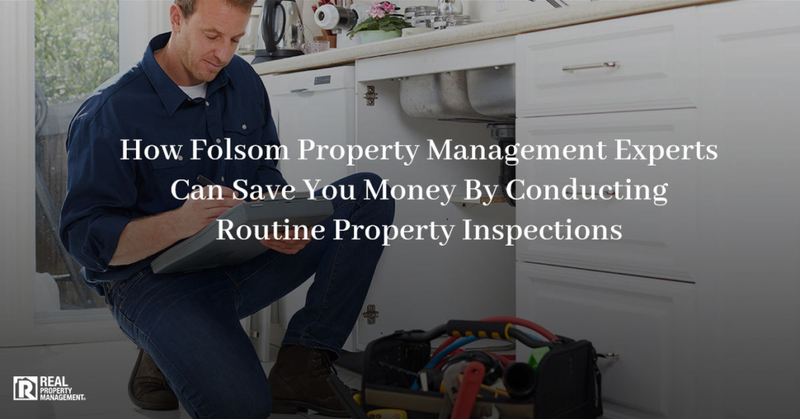 As the top rated Folsom property management company, we always give clients updates on what we find during routine inspections and tell them of the proper course of action to take if needed. Our property inspections are proven to help clients reduce the amount of money they spend on maintenance. Don’t try to navigate the rough seas without us. Come on a smooth sail with us. With SAC-METRO, you’ll never land yourself on the rocks. Call us today.